Applications for registration for those families who will be new to Saint Cajetan School in the Fall of 2019 are now being accepted. Please click above for more information in regards to Preschool and Kindergarten registration. 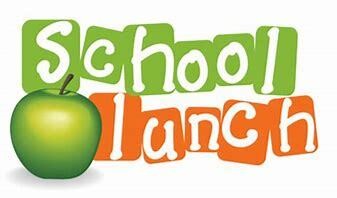 Please click on the heading above to preview the lunch menu for May. Well it is official.... 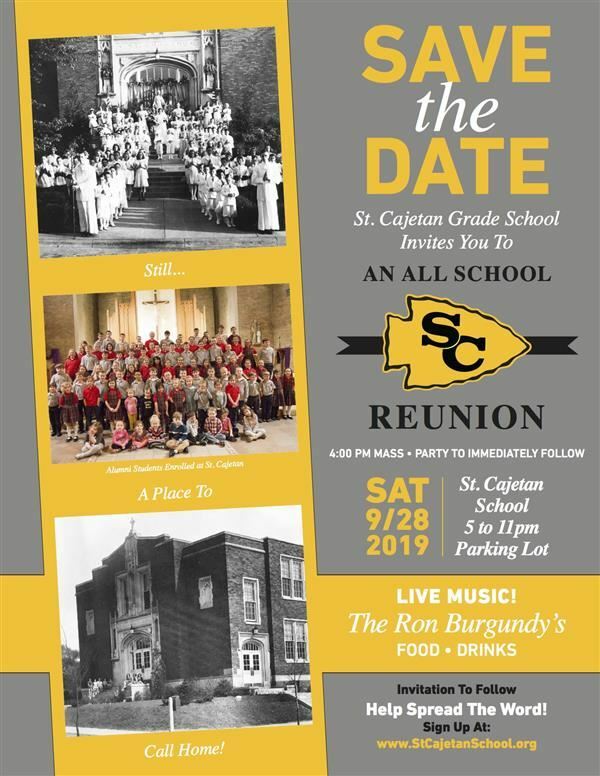 The 2019 St. Cajetan All- School Reunion planning in underway. Fr. Tom Hurley will be leading us in prayer at 4:00 mass, dinner from Chuck's and music from the Ron Burgundy's. We are looking to update our alumni database so please click on the heading above which will take you to a link where you can add your information. St. Cajetan Queen of Hearts pot is projected to be at $440,000. 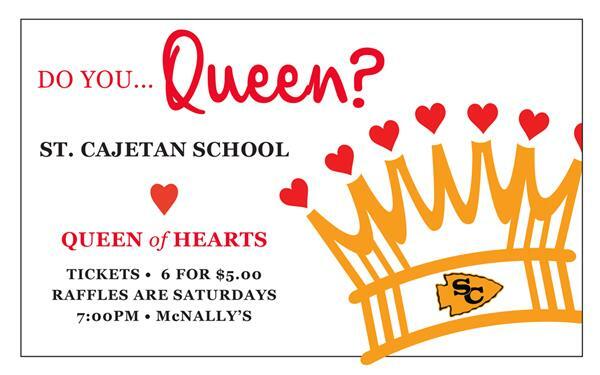 Queen of Hearts tickets can be purchased at McNally's everyday beginning at noon. Click on the heading above to see the available numbers each week and our rules. Please click on the heading above if you would like to learn more information on applying for a tax credit scholarship. A place to find everything that went home for the current week. 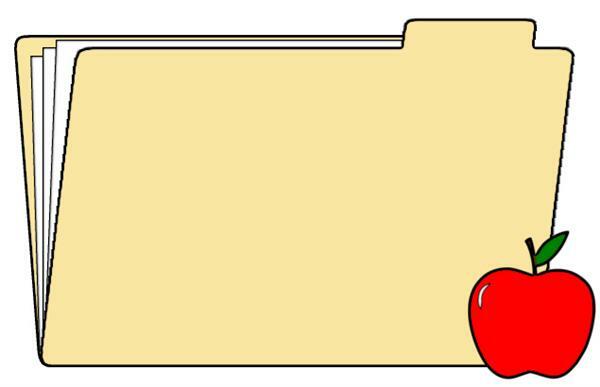 Please click the link above for content of folder. Most items will also be e-blasted and posted on our facebook page. Please remember that items sent home with students on yellow paper need to be completed and returned to school. 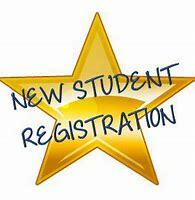 Parents, in order to receive school email messages, you MUST register on this website. For step-by-step registration directions, click on this heading.